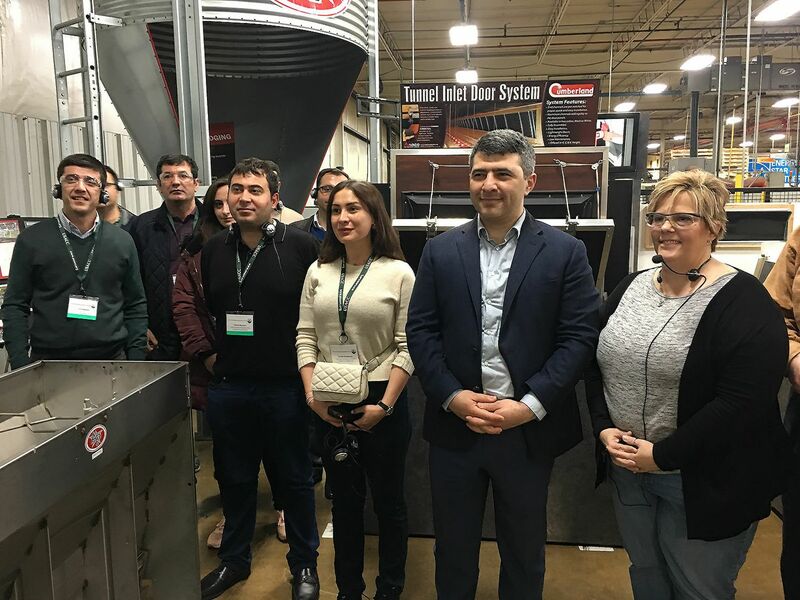 Prior to the convening of the inaugural Illinois-Azerbaijan Agriculture Forum in Chicago, IL, Azerbaijan’s Minister of Agriculture Inam Karimov, accompanied by a 30-member delegation of government and private sector representatives, visited AGCO manufacturing facilities in Assumption and Taylorville, IL. 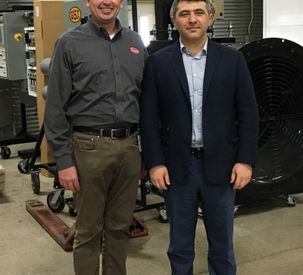 The Azerbaijani delegation was introduced to the manufacturing processes of AGCO’s grain storage and handling and protein-production solutions manufactured under the GSI, AP, and Cumberland brands. 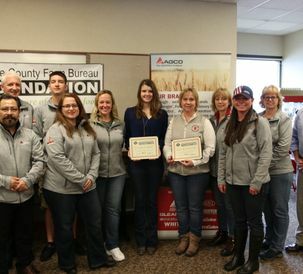 This field visit was sponsored by and organized with the support of the U.S. Agency for International Development (USAID). 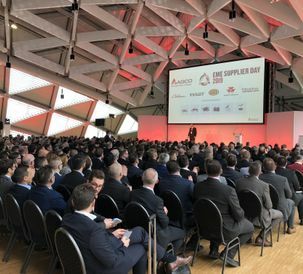 In remarks following the tour, Minister Karimov stated that he was impressed by the high standards exemplified in AGCO’s manufacturing processes, and is interested to soon see both protein production and grain systems in use in Azerbaijan. 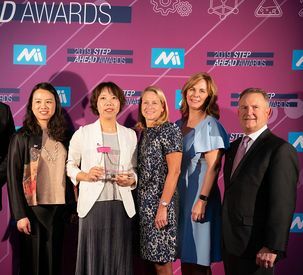 Further, he responded favorably to the news of AGCO’s intent to reinforce its presence in Azerbaijan through its Massey Ferguson and Valtra implement brands. 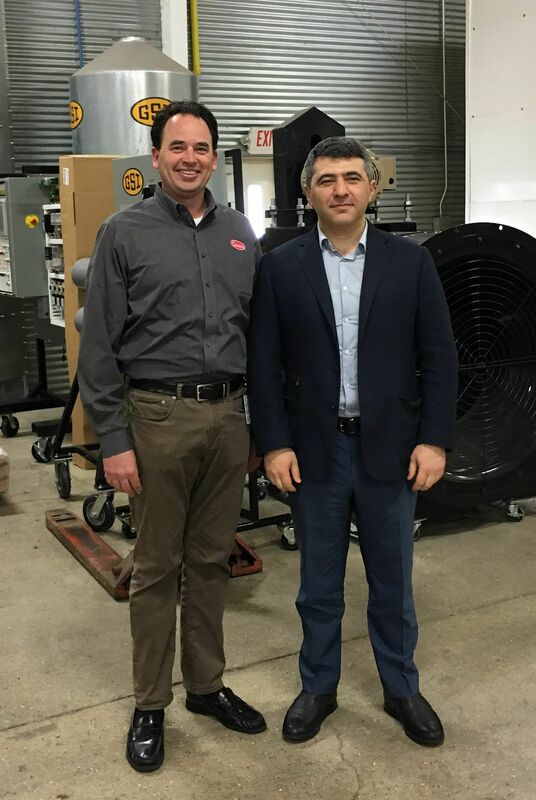 Minister Karimov and the delegation were greeted by Hans Lehmann, Vice President, Americas, Grain, and Protein, during this first of a three-day tour of Illinois. 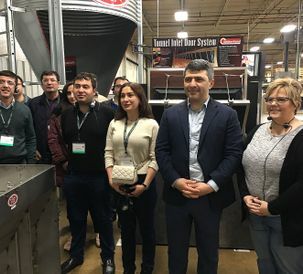 The United States-Azerbaijan Chamber of Commerce (USACC) and Illinois Chamber of Commerce jointly hosted the Agriculture Forum, the largest-ever agriculture mission comprised of over 15 Azerbaijani agriculture companies and R&D institutions.